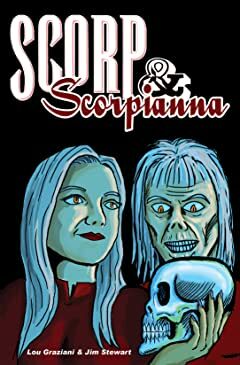 Scorp and Scorpianna are mysterious assassins looking for answers about their past and their inhuman fighting abilities. 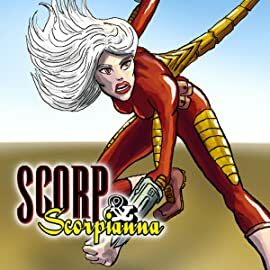 Scorp was recruited for the Pentagon team from the CIA, highly skilled in exotic martial arts of an unknown style, he carries a spring loaded stick weapons that can unfold into a number of different configurations. 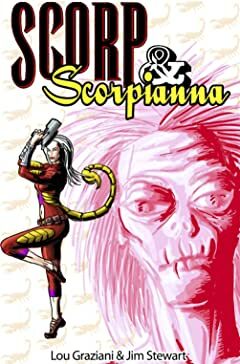 Scorpianna worked with the British MI-6, after a tough childhood as an orphan and mercenary. As beautiful as she is deadly, she uses her amazing agility and lethal bionic tail to take down dangerous criminals and terrorists.